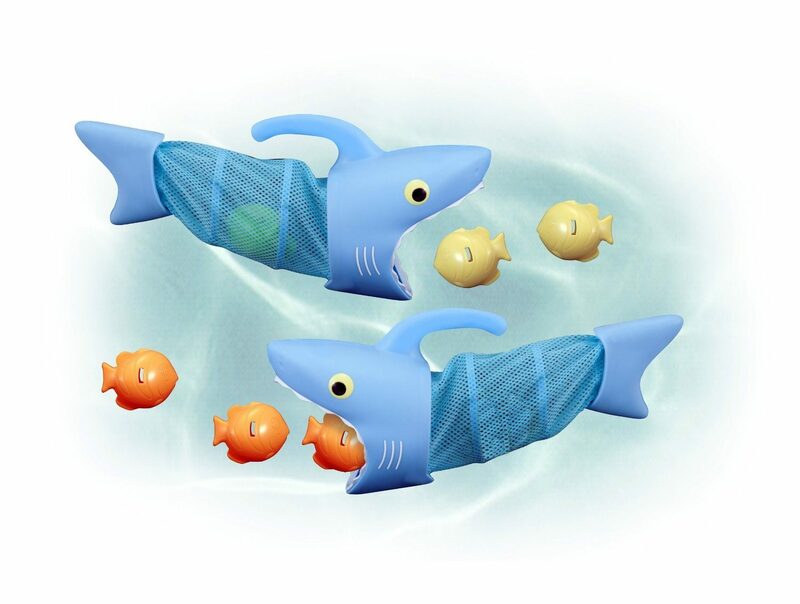 Melissa & Doug Sunny Patch Spark Shark Fish Hunt Only $6.27 (Reg. $16.99)! You are here: Home / Great Deals / Amazon Deals / Melissa & Doug Sunny Patch Spark Shark Fish Hunt Only $6.27 (Reg. $16.99)! Are you looking for a great baby shower gift idea? If so, check out this great Amazon deal! You can get this fun and highly-rated Melissa & Doug Sunny Patch Spark Shark Fish Hunt for only $6.27! Please keep in mind that this toy is an Add-on so you must check out with at least $25 in your cart.